Bikes used in cross country mountain biking can be fully rigid frame, hard tails, or even full suspension frames. 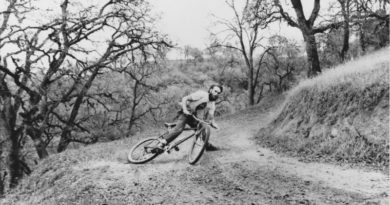 Through the years, the cross over to full suspension has become very popular. The weight difference between free ride bikes and cross country bikes are considerable. 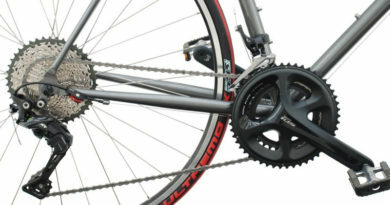 You’ll be extremely hard pressed to find a bike that weighs more than 24 pounds, and even that weight can be heavy. Free ride bikes weigh close to 40 pounds, which makes the difference in weight pretty close. If you’ve never tried cross country mountain biking, you’ll probably find it to be a break from the ordinary. 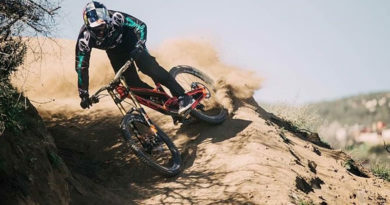 Even though this type of biking involves trails, it’s normally the type of terrain that beginners wouldn’t want to ride. 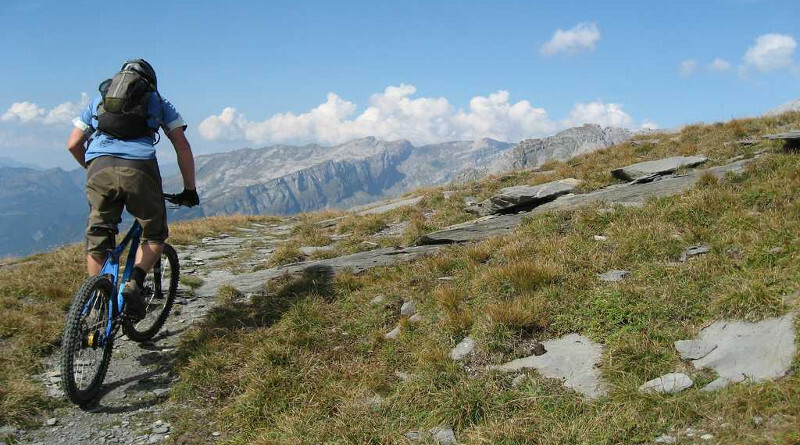 Involving hills and rough terrain, cross country biking offers quite the rush. For mountain bikers everywhere, cross country is the way to go. It offers you a new assortment of bikes, new areas to bike, and a new twist to mountain biking as you know it. If you’ve been looking for a mountain biking rush, cross country mountain biking is what you need to be experiencing.